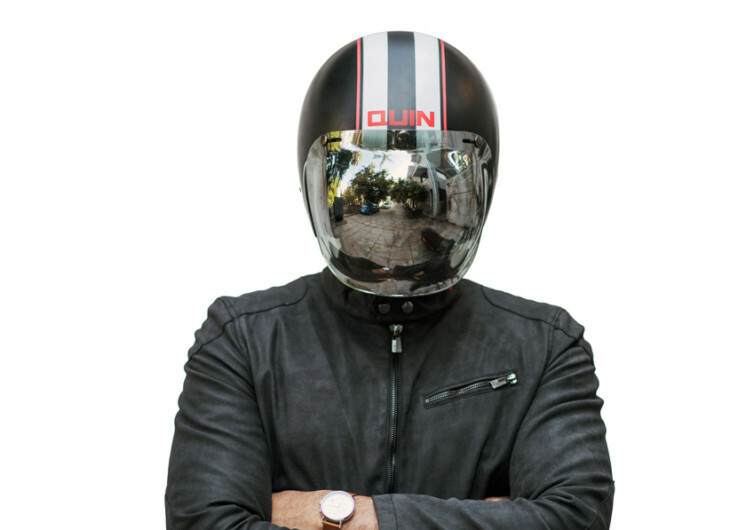 Quin Helmets are all about safety, no doubt about that. 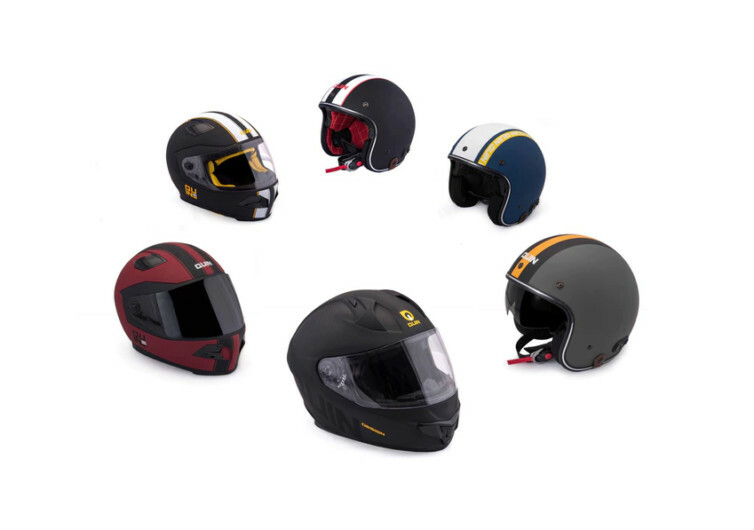 But it’s bound to get better as every Quin helmet is integrated with only the latest in smart technologies that not only improves your safety when it comes to motorcycle crashes, but also keeps you well in touch with everything else that matters in your life. 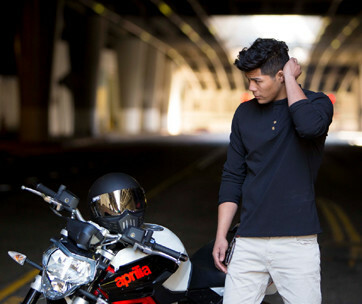 Featuring the Intelliquin Crash Detection System, Quin helmets automatically send for help from emergency contacts whenever dangerous levels of motorcycle crash forces are detected. There’s no need to dial 9-1-1 as Quin instantly informs your loved ones of the accident location. 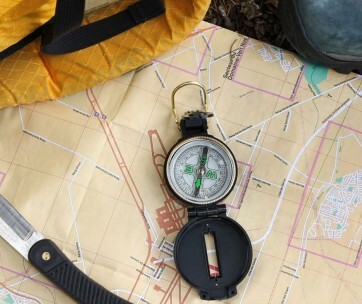 The Intelliquin SOS beacon further enhances the CDS technology by allowing the rider to trigger an emergency message dispatched to the nearest emergency responders. 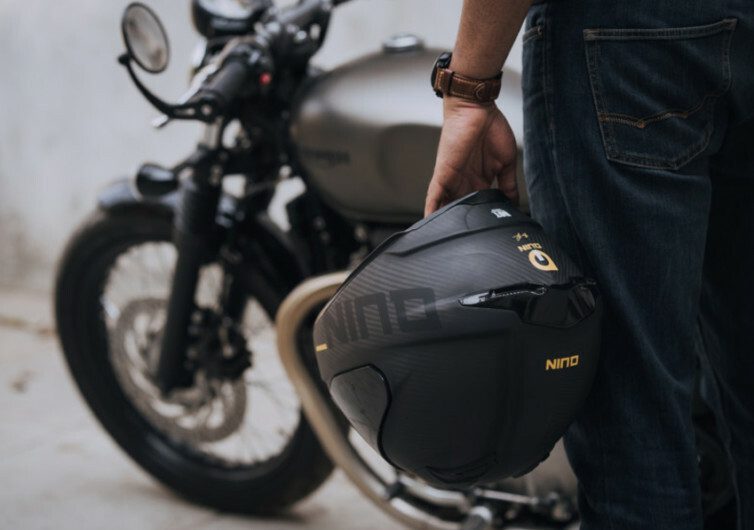 Of course, personal entertainment and navigation have also been fully integrated into each Quin helmet complete with on-the-move maps, voice assistant compatibility with Siri or Google Assistant, hands-free calls, and endless music to make your ride even more meaningful. 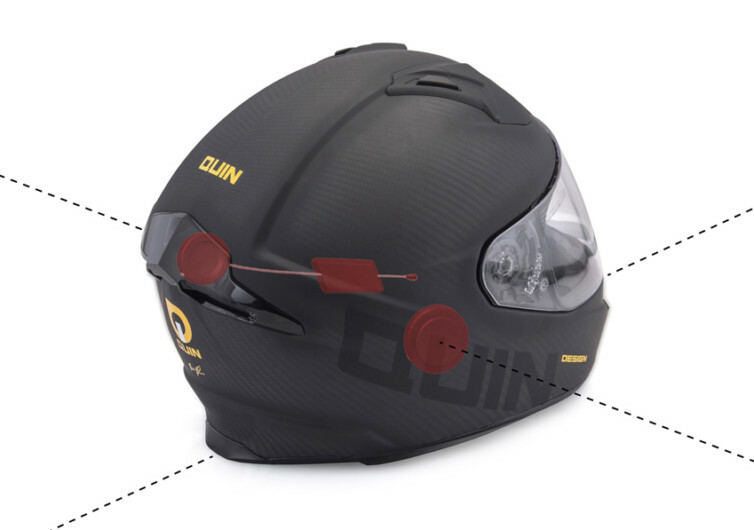 Quin helmets are engineered with the rider’s ultimate safety in mind. 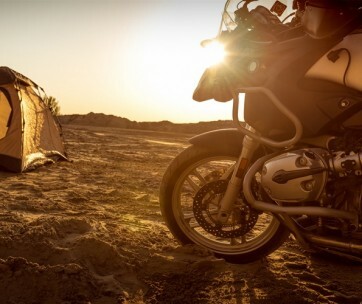 By connecting you instantly to persons who can help you in a crash, you’ve just increased your chances of surviving a really serious motorcycle accident or crash a hundred fold.